this years Stand Up Against Abuse Week. The more people talking about abuse, the more people who might be empowered to stand up for themselves when facing any type of abusive relationship. Talking about abuse and how to prevent it is the first step in fighting it and with authors such as Holly we can all stand together. What made you decide to share a story involving relationship abuse? When I first started writing, I didn’t realize I would write about abuse…but then this character, Asher, showed up. He was seductive, and powerful, and cruel. 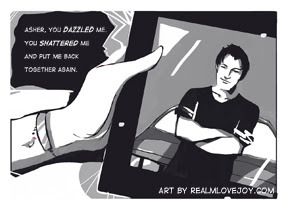 He became the backstory of Joy’s desperate escape to the streets of Seattle, where she meets up with homeless teens with secrets of their own. What do you think teens should know in order to stay safe in a relationship? 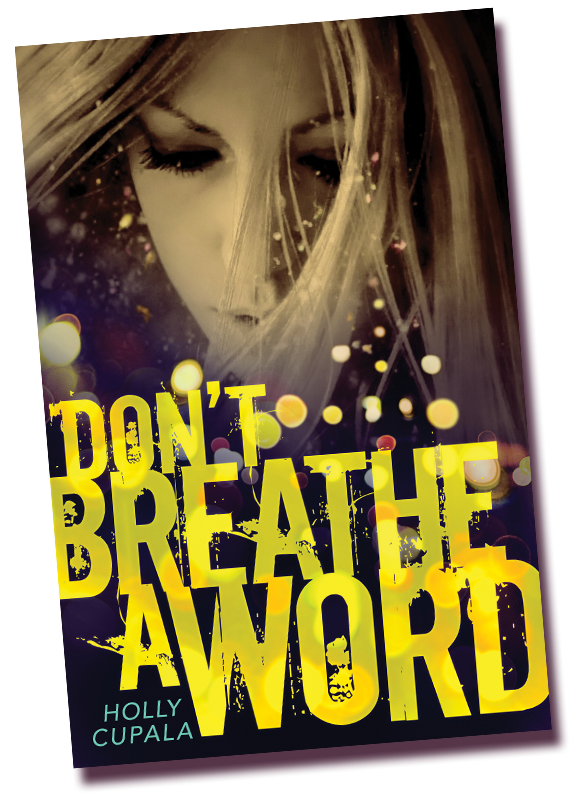 What do you hope teenagers take from reading DON'T BREATHE A WORD? 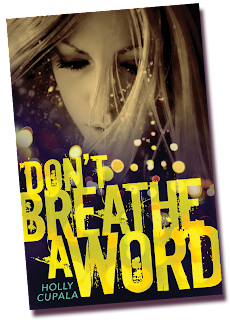 Power is a big theme in DBAW—Asher has power over Joy, and she thinks to survive on the streets she must develop a power of her own. She sees that kind of authority (she calls it “street powers”) in the homeless friends she finds—Creed’s power is through his music. Santos can talk his way out of anything. May has the power of disguise. But at some point all of those powers fail, and what’s left is survival skills. Joy discovers her words have power. She finds the courage to speak, and that makes all the difference for the survival of her friends. I hope readers will realize they have that kind of internal resource as well. Was the process of developing the idea of this book emotional for you? Were you ever afraid of getting too graphic with the details? 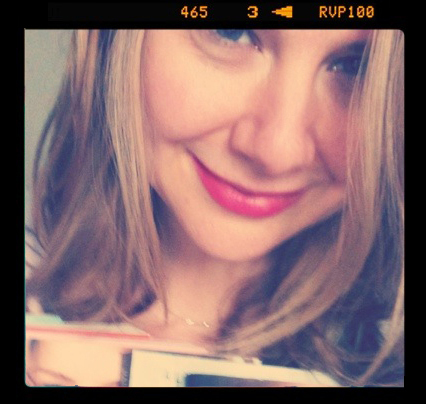 That’s when I had to dig deeper to find the emotional juice that came so readily for my first book, TELL ME A SECRET. What I realized was that I did have the experience. Cruel, seductive Asher had come from my own life. Of course I didn’t want to go there, but I had to. I had to in order to tell Joy’s story. And I wrote about that relationship in DEAR BULLY: 70 AUTHORS TELL THEIR STORIES. There are no emotional shortcuts, not if I want to write as honestly as I can. What were some startling statistics you found during your research? • The three most typical outcomes for homeless teens: they go home, they get off the streets, or they die. • Rain, cold, and mold are a big problem in Seattle. A lot of kids get sick, and clean, dry socks are a big deal. • A lot of homeless teens have pets for protection and love. • Kids are usually running from something (like trauma or abuse), not running to the streets. • Abuse on the streets is common. One statistic is that within 72 hours, most have been approached or assaulted. • Wanting to leave bad habits is not a motivation to leave the streets—finding purpose and meaning is. One better choice can make the difference between a hopeful outcome and a grim one—I tried to capture that with the ending of DBAW. I was also really surprised when the ideas I already had for the story (like street names, ideas of justice, and banding together for family and protection) were confirmed by real life. I guess some things are universal. How has writing this story affected you and/or those around you? This book has had such an amazing and personal response from readers that it inspires me to keep writing! Right now I’m working on a third YA involving secrets, romance, and a shocking conclusion. And lastly, if you could, would you share what are your hopes for Joy would be if she was sitting in front of you right now?